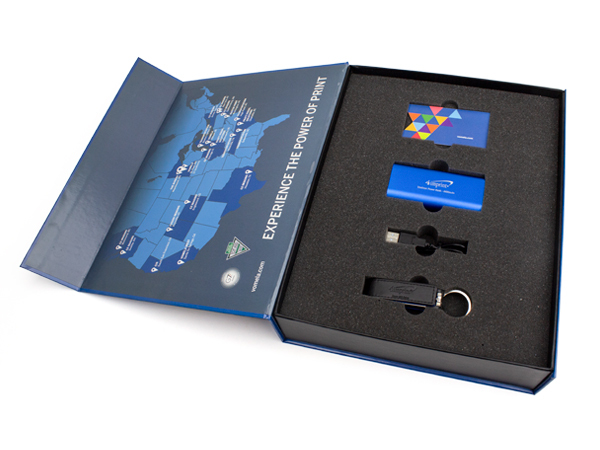 Make a great first impression with custom marketing kits from Sunrise Packaging. 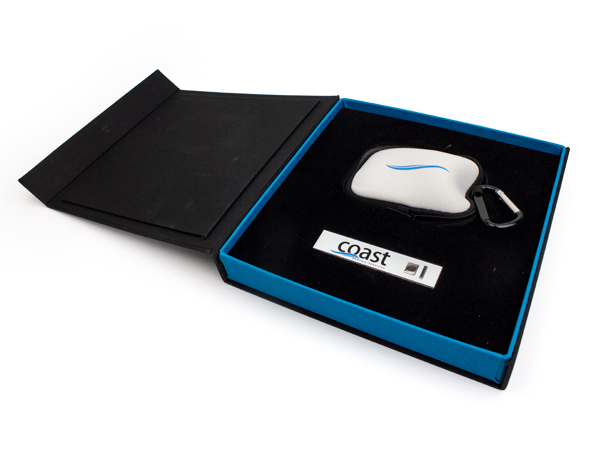 A personalized case tailor-fit to your product is brand packaging that sells. Create maximum marketing and branding impact with memorable custom display/presentation kits made to generate a buzz about your product. 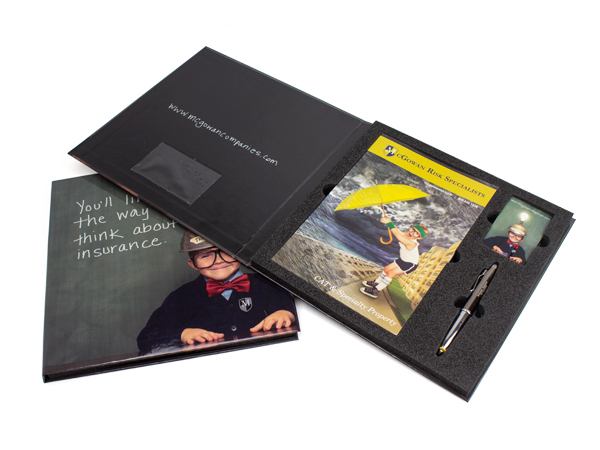 Foam inserts can be created to hold your products safe and secure. 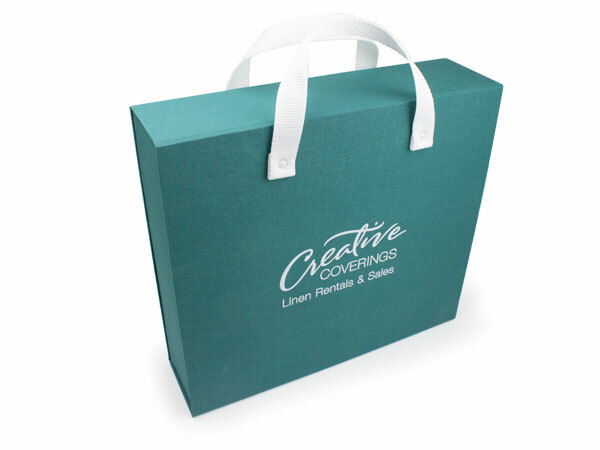 Custom presentation kits from Sunrise Packaging reflect your image and your product successfully to provide you with the best results possible.